Snyder, Lorraine. "Brad Wall". The Canadian Encyclopedia, 17 April 2018, Historica Canada. https://www.thecanadianencyclopedia.ca/en/article/wall-brad. Accessed 24 April 2019. 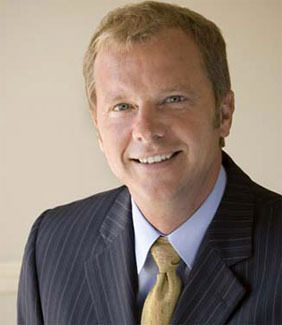 Brad Wall, businessman, politician, 14th premier of Saskatchewan 2007–18 (born 24 November 1965 in Swift Current, SK). Wall led the new Saskatchewan Party to power, presided over a time of stunning economic prosperity for his province, and became one of Canada's leading conservative voices in the early 21st Century. Brad Wall, premier of Saskatchewan. Born in the small prairie city of Swift Current in southwest Saskatchewan, Brad Wall was raised in a Mennonite family. He developed an early interest in business from his entrepreneurial father. After earning an honours degree in public administration from the University of Saskatchewan, he went on to gain a certificate from the Investment Funds Institute of Canada. Through high school and university Wall was involved in student politics. After graduation, he worked in Ottawa in the 1980s as a political staffer for a backbench Progressive Conservative (PC) member of Parliament. Returning to Saskatchewan, Wall became a founding member of the Alliance for the Future of Young Canadians, a collection of young free trade advocates. 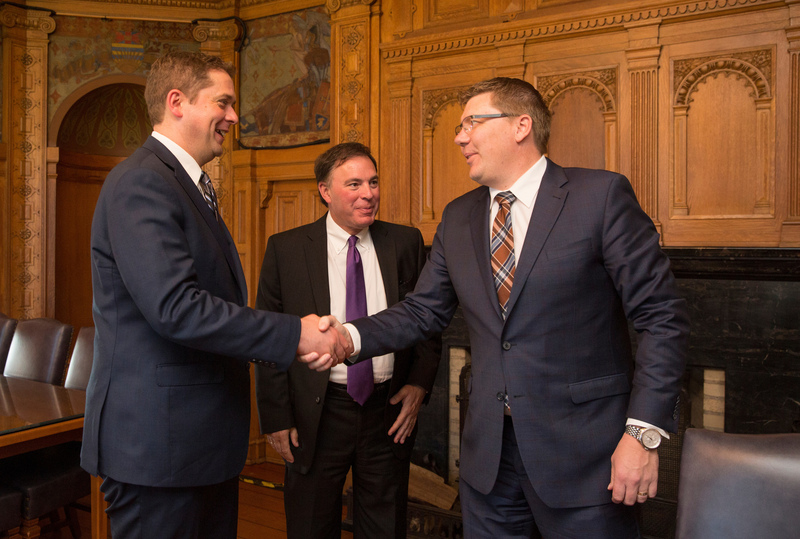 Still in his 20s, Wall joined the second-term government of Saskatchewan PC Premier Grant Devine, working as assistant to a number of provincial Cabinet ministers. Among those he served was John Gerich, one of more than a dozen people convicted in an expense-claim scandal that would eventually cripple the provincial PC party and destroy the Devine regime. In the waning months of the Devine government (which had become deeply unpopular after years of profligate spending, and the growing expenses scandal) Wall made a failed bid to become the PC candidate in Swift Current for the 1991 provincial election. Despite that rejection in his hometown, he campaigned for Devine and the doomed PCs, which were resoundingly defeated by the New Democratic Party (NDP) under Roy Romanow. After the 1991 election, Wall retreated to private life in Swift Current, where he became the city’s economic development director. He also started a business consultancy and a seasonal tourism business called The Last Stand Adventure Company. He thrived in his new role, and in 1998 received the Saskatchewan Economic Developers Association (SEDA) Economic Developer of the Year Award. Meanwhile, Wall was attracted back into active politics by the 1997 founding of the Saskatchewan Party, a coalition of Progressive Conservatives and some provincial Liberals. He was then named the Saskatchewan Party candidate for Swift Current in the 1999 election, and won a seat in the legislative assembly in Regina as an opposition MLA. 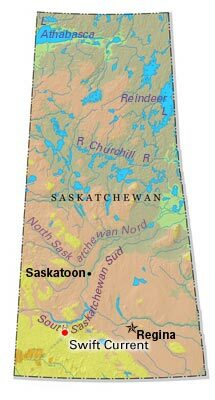 In the 2003 election, the Saskatchewan Party lost again to the NDP, although Wall was re-elected, and the following year he was named party leader, succeeding Elwin Hermanson who resigned after the 2003 election. 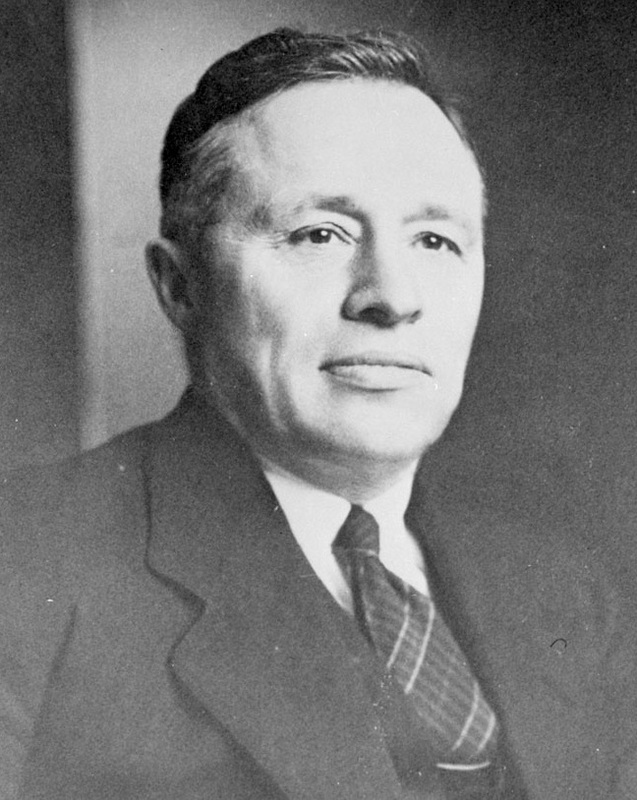 By focusing on business and trade policy, and by softening his party’s hard, social-policy edges (for example, many party members opposed abortion, and wanted to send young offenders to boot camp), Wall broadened the Saskatchewan Party’s appeal to attract urban voters, in addition to its rural base. He embarked on a series of party policy revisions, releasing publications that included The Promise of Saskatchewan: A New Vision for Saskatchewan’s Economy (2004), a new model for economic development. The policy revisions were only one aspect of the new Saskatchewan Party’s appeal. The other was Wall’s political skill: he proved to be a charismatic speaker and a natural campaigner with a common touch. In 2007, he led the Saskatchewan Party to a majority government, replacing the NDP’s Lorne Calvert as premier on 21 November that year (see Premiers of Saskatchewan). 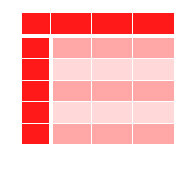 In 2011, the Wall government was re-elected by a landslide, capturing 64 per cent of the popular vote, the highest percentage in Saskatchewan history. Five years later, in 2016, Wall led the Saskatchewan Party to a third straight majority, with nearly 63 per cent of the vote — an extraordinary result for a government seeking a third term. During his first two terms, Wall was fortunate to govern at a time of unprecedented economic expansion and prosperity in Saskatchewan. A poor, “have-not” province for much of its history, Saskatchewan benefited since about 2005 from the global commodities boom — receiving record prices for its agricultural products and mineral resources including coal, uranium, potash and oil. With the economy clicking and provincial revenues rising, Wall’s government delivered a string of balanced budgets along with tax cuts and large investments in health and social services, and infrastructure. The good economic times ended in 2015, when oil prices nosedived and global demand for the province’s resources eased up, forcing the Wall government to announce its first deficit budget in 2016 — a factor that appeared not to impede his re-election the same year. During his premiership, Wall fended off criticism of his time as a political staffer inside the scandal-plagued Devine government. He also endured attacks for breaking his word not to sign the Trade, Investment and Labour Mobility Agreement (TILMA) — renamed the New West Partnership Trade Agreement — a controversial 2010 deal between Saskatchewan, Alberta and British Columbia that standardizes regulation between the provinces and expanded inter-provincial trade and labour markets (see also Canadian Free Trade Agreement). Unlike many premiers of small provinces (Saskatchewan has just more than one million people), Wall carved out a name for himself beyond the province by speaking out regularly on national issues. He has been a national advocate for health care reform, an opponent of a national carbon tax, and a leading voice for the abolition of the Canadian Senate. He has also criticized the federal government on foreign policy — for example, suggesting that federal Liberal plans to bring Syrian refugees to Canada in 2015 posed a terrorist threat. By 2016 — following his own third-term victory, and the defeat of a string of other Conservative governments across the country both provincial and federal — Wall was (along with newly elected Manitoba Conservative Premier Brian Pallister) one of only two leaders of an avowedly right-wing government in Canada, and arguably the most powerful conservative-minded politician in the country. Wall himself played down speculation in the media that he might turn to federal politics and seek the prime minister’s office. On 10 August 2017, Wall announced he would retire as premier as soon as his party chose a new leader. On 27 January 2018, Scott Moe, who served in Wall’s executive council (or Cabinet) from 2014–17, was elected leader of the Saskatchewan Party. He was sworn in as premier on 2 February 2018. Wall resigned that same day. Government of SaskatchewanThe official website for the Government of Saskatchewan. Saskatchewan PartyThe official website of the Saskatchewan Party. 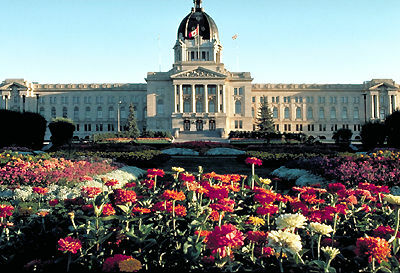 Legislative AssemblyThe official website of the Saskatchewan provincial legislature.